I have been working on building an actual “wardrobe” for the past few years. Before that, I would pick up outfits or things that I thought were cute and almost always on sale or clearance. 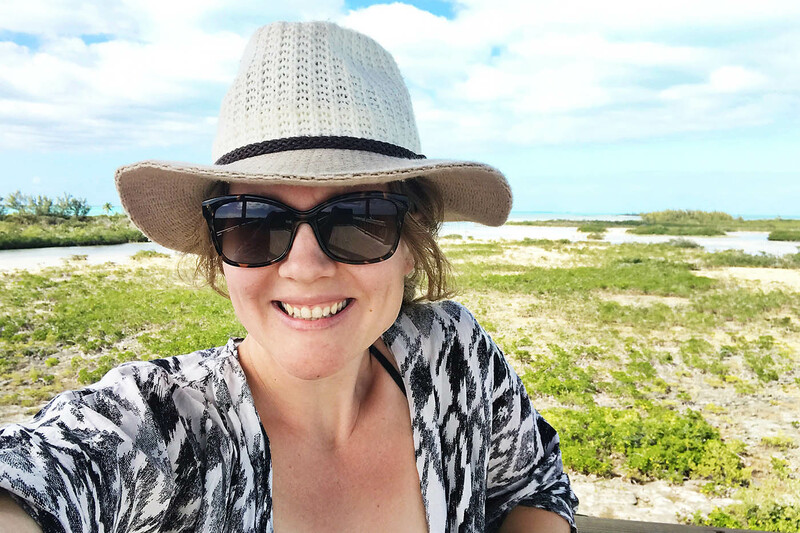 Once I started traveling more I realized that I was having a really hard time packing and making my clothes work for me. 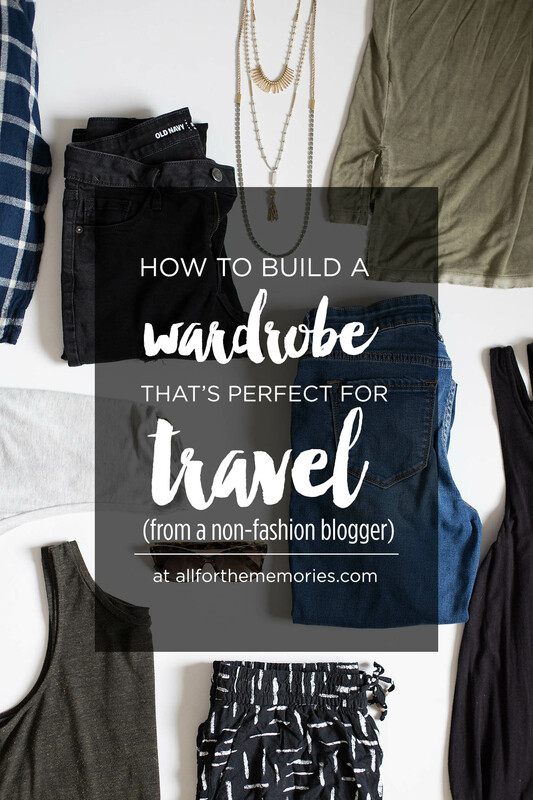 So as a non-fashion blogger I think I have finally learned enough about building a wardrobe for myself that works perfectly for traveling and every day. Someone with all of those qualities seems really difficult now that I read them all back lol! I wanted to list them out though so you knew where I was coming from. I do not buy clothes on a regular basis. Actually, I have bought LESS clothes over the last few years than I have in all the previous years. I think I have found a system that works well for me so I wanted to put together a list of tips more than actual clothing pieces. Neutrals – I know you’ve heard this a million times but let me explain. Most people feel great in neutrals. You will often find me wearing black or grey (I do like white but my clumsiness has me limiting my white wearing). However I have learned that there are other colors that work PERFECTLY as neutrals. 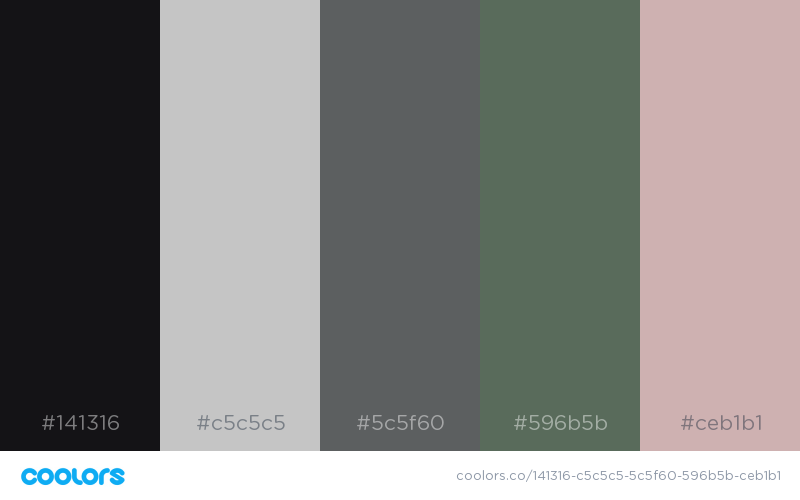 Depending on what works for your skin tone, try picking up items that are black, grey, white, tan/khaki/brown, pale pink or rose (I LOVE this new neutral), army green (even camo) and sometimes blue/navy depending on the undertones. Try any combination of these colors and you’ll have a gorgeous outfit without feeling like you’re wearing a uniform every day. 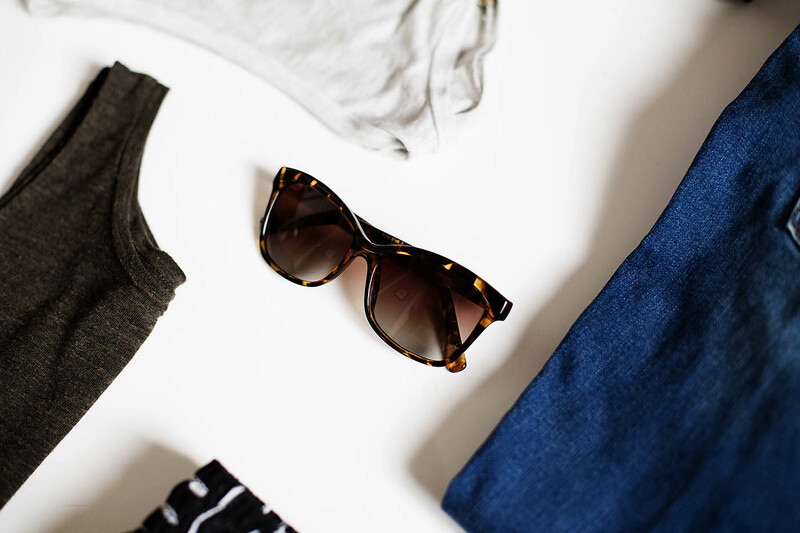 Versatility – when buying a new top (or trying on at home) determine if it can be mixed in with ALL your bottoms. This was a huge turning point for me. If a top is super cute but only looks good with one pair of pants I won’t get it. Packing a top that only goes with one thing is like asking for you to spill spaghetti sauce on yourself. For me, this means that a lot of tops are longer (can be tucked, tied or cover things I don’t want shown) and flowy but not overly so. Most things can be dressed up or down so that’s really secondary to me when choosing a new top. With pants, can they be worn with flats, heels, wedges and boots? I also love accessories that can be mixed and matched like 3 strand necklaces that you can use in multiple ways. Wearability – this one is kind of obvious but can you raise your arms, bend over, carry a heavy bag, take photos etc. in the clothes comfortably. No butts hanging out (top or bottom) will work here. This will also help decide if arms are too tight, buttons don’t fit quite right etc. Comfort fits here too, are you constantly pulling the pants up or shirt down? Get rid of it. Longevity – how long will it take for this piece of clothing to fall apart. Sometimes we don’t know but if you’re paying $3 for it, probably not long. I’m not saying you have to spend a TON of money for quality items but definitely decide what’s worth putting your money towards. My closet is a good mix of Old Navy, Target along with Free People or other a bit higher end brands. Longevity is also good to thing about in terms of trendiness. I’m all for getting new fun trendy pieces but make sure to keep them to a minimum and still fit the qualifications above. 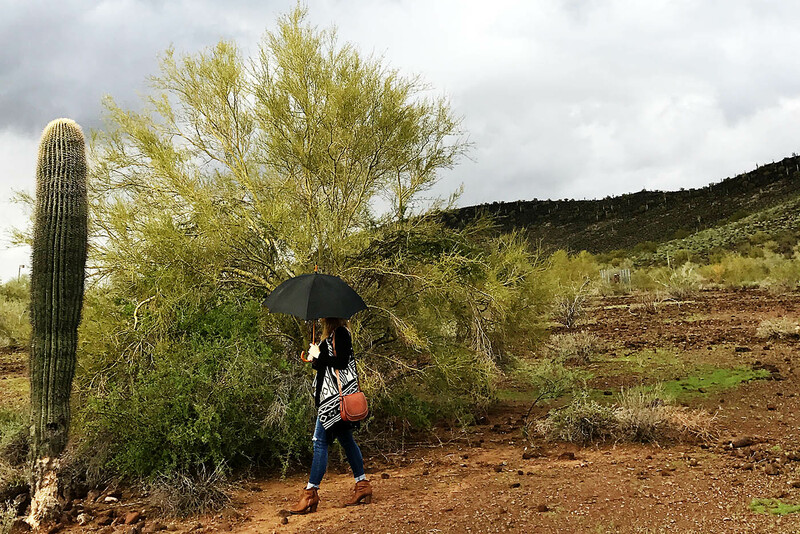 Layering Ability – I live in Phoenix. It’s HOT here in the summer but when you go into any building I freeze so even in the heat of the Phoenix summer you’ll find me layering. Some tops or dresses are just not made to layer much so I usually stay away from those. This ensures that all of my items are good to travel in whatever type of climate I’m going to. 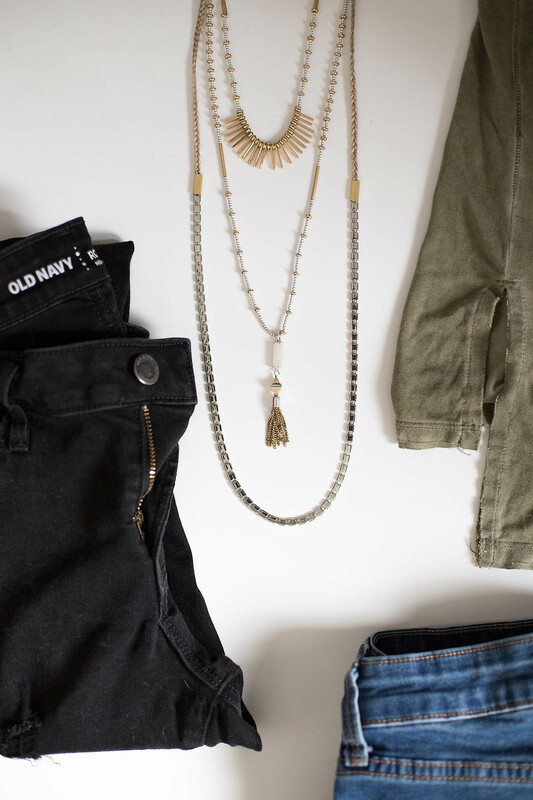 These might be simple tips but really think about your closet and if most things in them fit all of these categories. For me a few years ago mine definitely didn’t. I bought a lot of tops or bottoms that were just too cute to pass up and then found out later that they really only looked good one way or with one thing and ended up really being a waste to pack. The idea here is to create a wardrobe where you can throw any combination of items into a suitcase and be able to make a large number of different, cute, comfortable outfits out of them as well as dress them up or down. 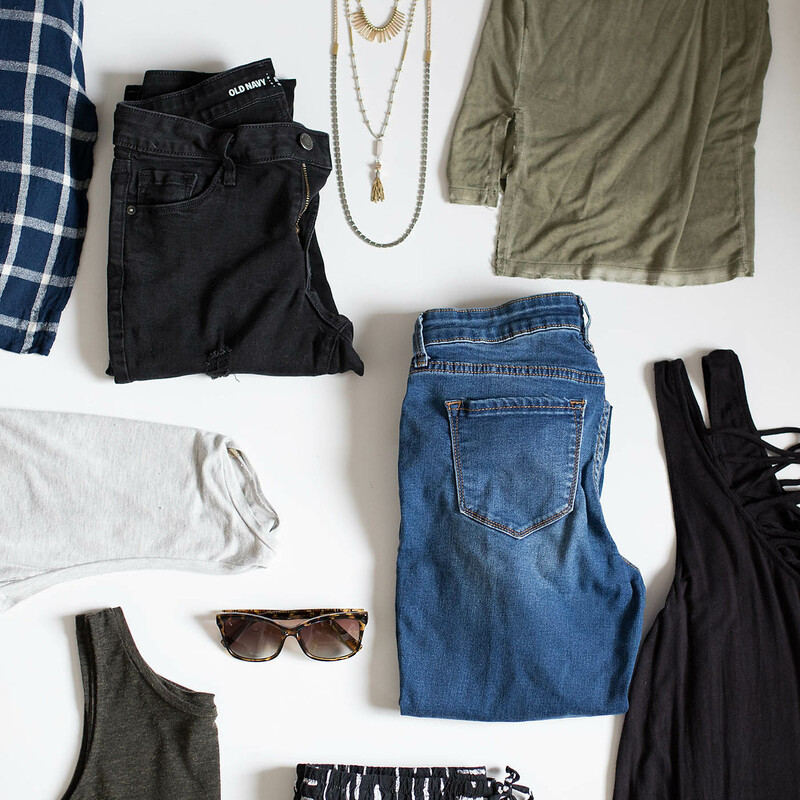 Some specific items I always bring when traveling are jeans, a lighter pair of pants that can be dressed up or down, flowy tanks and dresses along with light layering sweaters and a good structured jacket like a denim jacket or blazer. Did you like these tips? Would you be interested in seeing specific items or outfits? Be sure to let me know so I know what to work on. I want to help everyone lessen the stress of dressing or travel even if you might not be a super fashionista (totally envy you if you are).